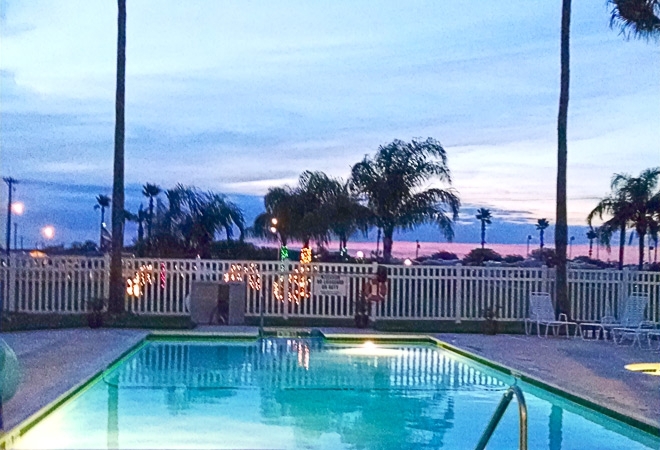 Make Tropic Winds RV Resort your home away from home in Texas! Located in the city of Harlingen, we're an age-qualified RV community offering an abundance of resort-style amenities. What's more, Tropic Winds is located just an hour from South Padre Island, where you can enjoy 19 miles of beautiful beaches, fishing, boating, water skiing and more. Enjoy Texas RV camping any time of year at Tropic Winds RV Resort! Whether you're looking for an escape from the winter cold or just want to get away from it all, we're open year round for all of your vacationing needs.